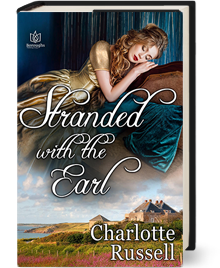 Young and in love, Lady Vivienne Denton has to hide her attachment to the Earl of Trent from her abusive, controlling father. 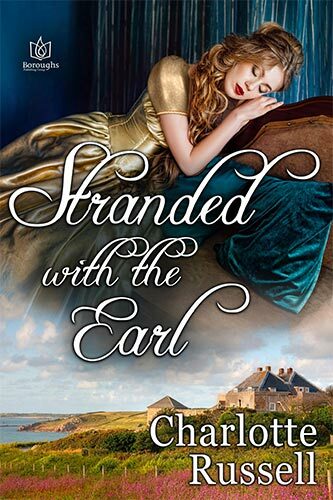 When Trent’s ardor is discovered, Vivienne knows she must seek him out so they can flee to Gretna Green before the life they mean to have is stolen from them. Imagine the gall, to be summoned by his former best friend’s widow to this sham of a house party. Thomas, Lord Trent, wants nothing to do with the woman who stole, then destroyed his heart. But Vivienne has a letter for Trent from her deceased husband, and when all is revealed the icy grip around Trent's chest melts at the prospect of a future he once dreamed possible.